A stunning looking 3 owner car finished in Frozen White with exstensive service history and benefitting from recently having new 4 tyres fitted. 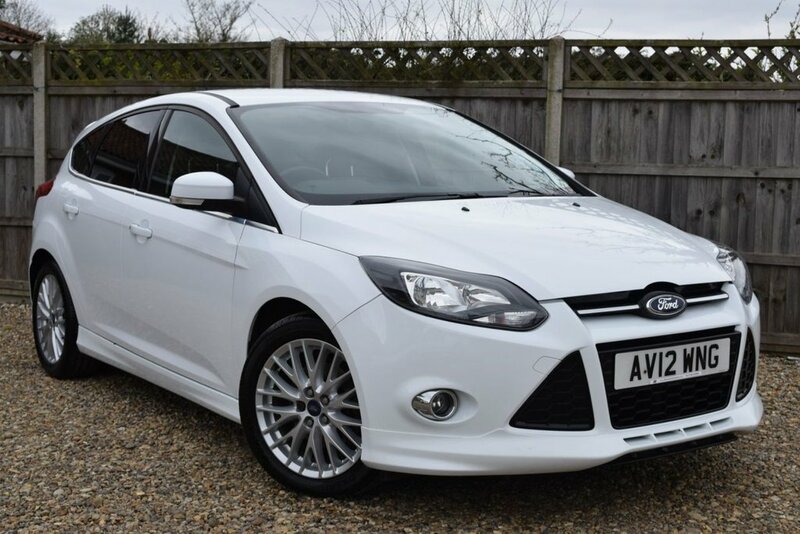 It is fitted with Power Fold Mirrors and Rear Parking sensors and has Bluetooth connection.This lovely car comes with 2 keys, 12 months Mot and a service. Included in the price is 12 months Premium warranty.